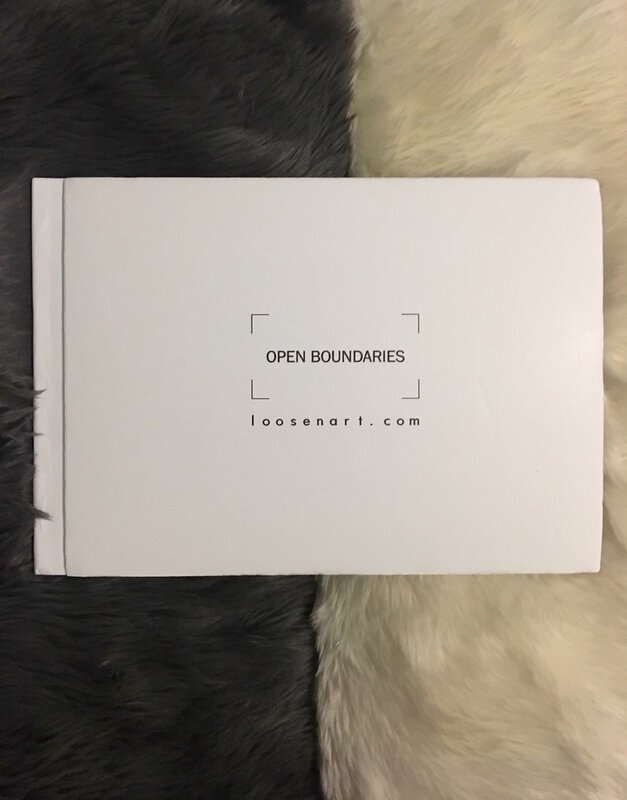 One of my photographs, Vestal Virgin Love #1 , has been included in LoosenArt's new publication, Open Boundaries, in February of 2018. Check it out! The book should be ready for print in early 2018!